PCR kit for the detection of Pneumocystis jirovecii. Pneumocystis jirovecii is a common cause of life-threatening pneumonia in individuals with impaired immune systems. 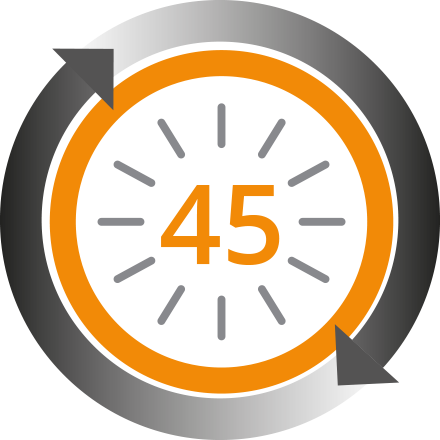 PneumID® is a multiplex PCR test designed to detect genomic DNA of Pneumocystis jirovecii from human respiratory samples within 45 minutes of DNA extraction. 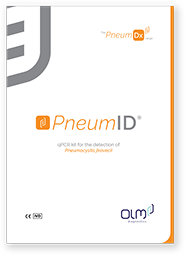 PneumID® is being targeted for use as an aid in the diagnosis of respiratory infections caused by Pneumocystis jirovecii.